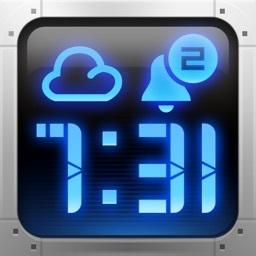 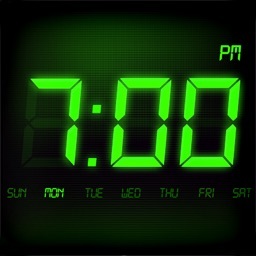 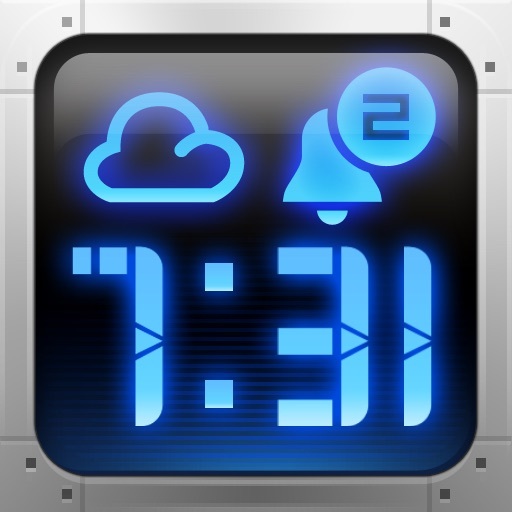 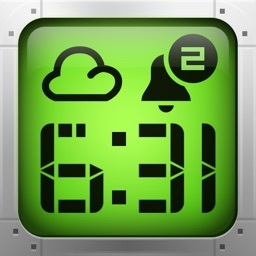 Alarm Clock Plus - The Ultimate Alarm Clock! 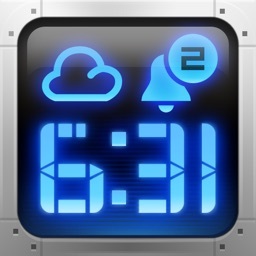 by MobileTrends Inc.
Alarm Clock Plus - The Ultimate Alarm Clock! 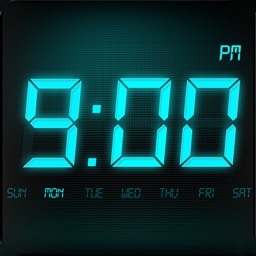 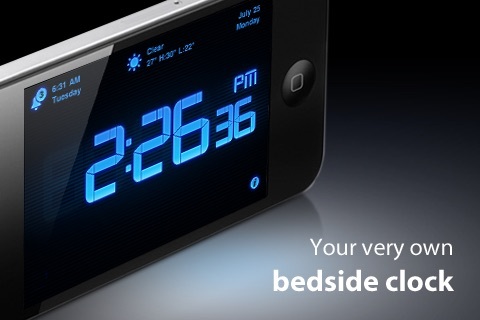 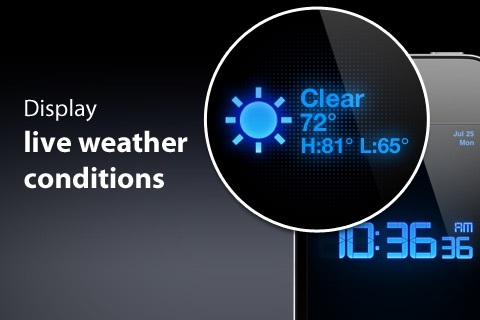 Alarm Clock Plus turns your iPhone/iPod touch into a beautiful bedside clock gently waking you up in the morning. 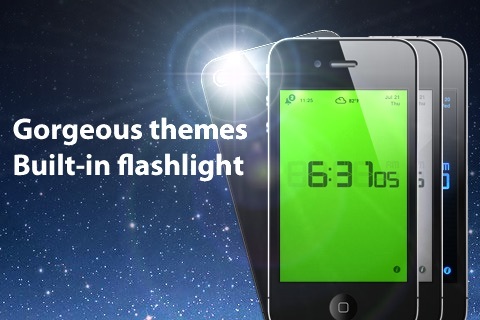 - Shake to get the flashlight activated. 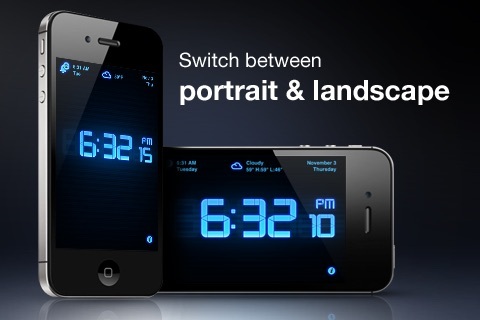 Light up the darkness at night! 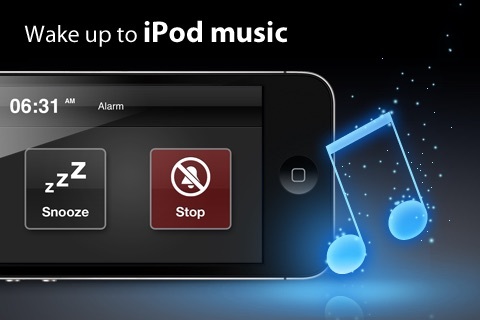 When you get one you get them all!